How Far is Arham Sai Leela? 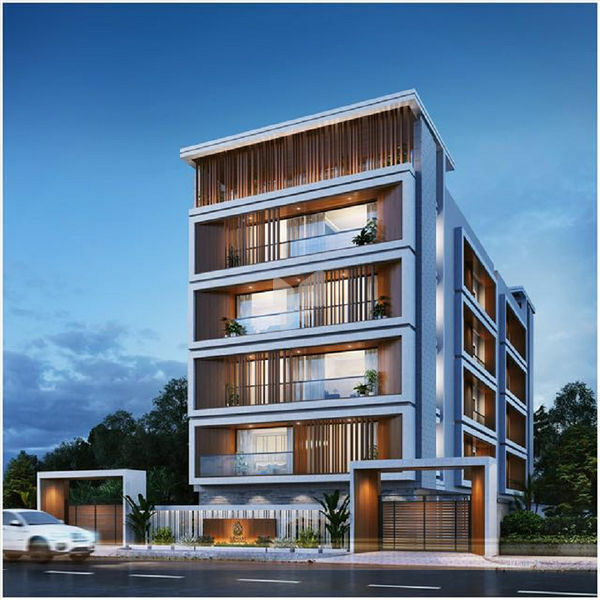 Arham Sai Leela is a residential development in Mylapore, Chennai. The project is built by Arham Builders. They provide 2BHK, 3BHK apartment and apartments with all necessities. It is approved by Tamil Nadu RERA.